Another week, another trademark battle in the craft brewing industry. 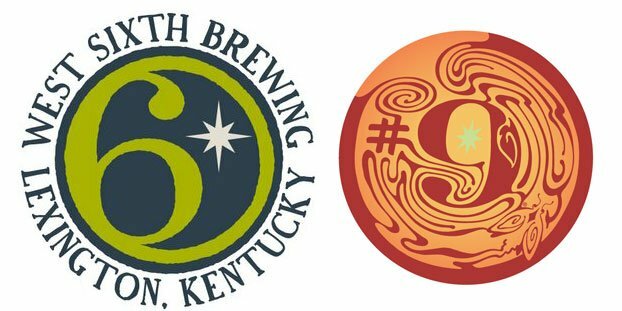 West Sixth Brewing, a craft brewer in Lexington, Ky., is spreading the word on its blog that the parent company of Magic Hat is allegedly suing the one-year-old brewery for infringing on its No.9 brand trademark. West Sixth’s site is temporarily down as of the writing of this post, but you can check out the full blog post from West Sixth here. The company has also started a petition to try and help its cause. They’re claiming that we intentionally copied their logo, and that has caused them “irreparable harm”, enough that they’re asking for not only damages but also all our profits up until this point (little do they know that well, as a startup company, there wasn’t any, oops!). 1. Get assurances that the work the company is doing is original and has not been copied, and if it has been copied, that they have obtained permission. If the company sends you something that infringes on someone else’s copyright, you will be the one liable. Magic Hat is owned by Cerveceria Costa Rica, a subsidiary of Florida Ice and Farm Co., SA. We emailed Magic Hat for its take and will update the story when we receive a response.